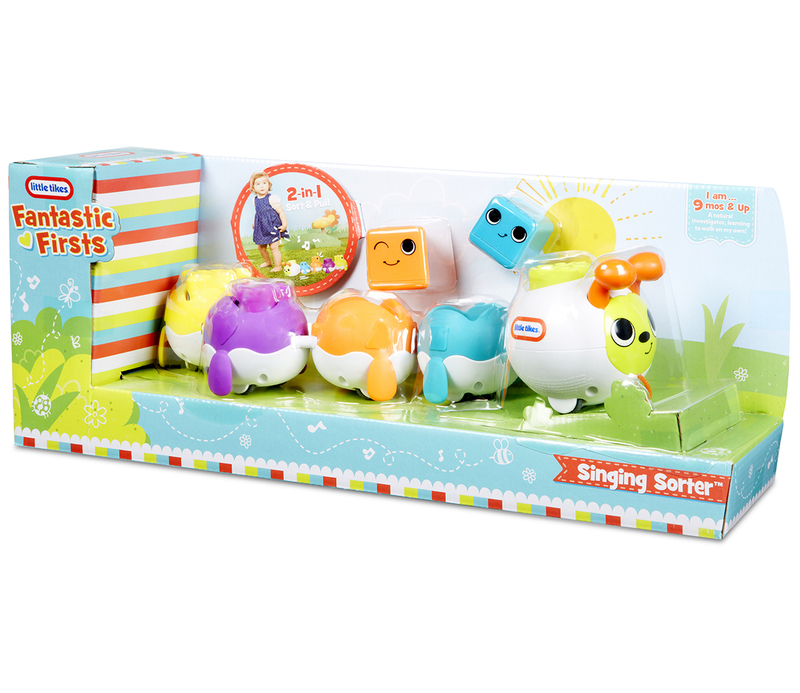 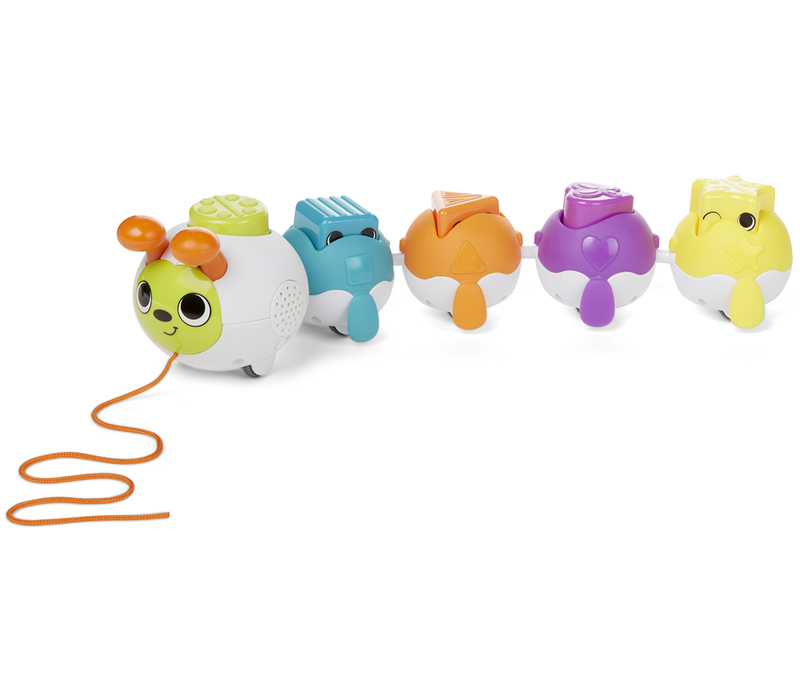 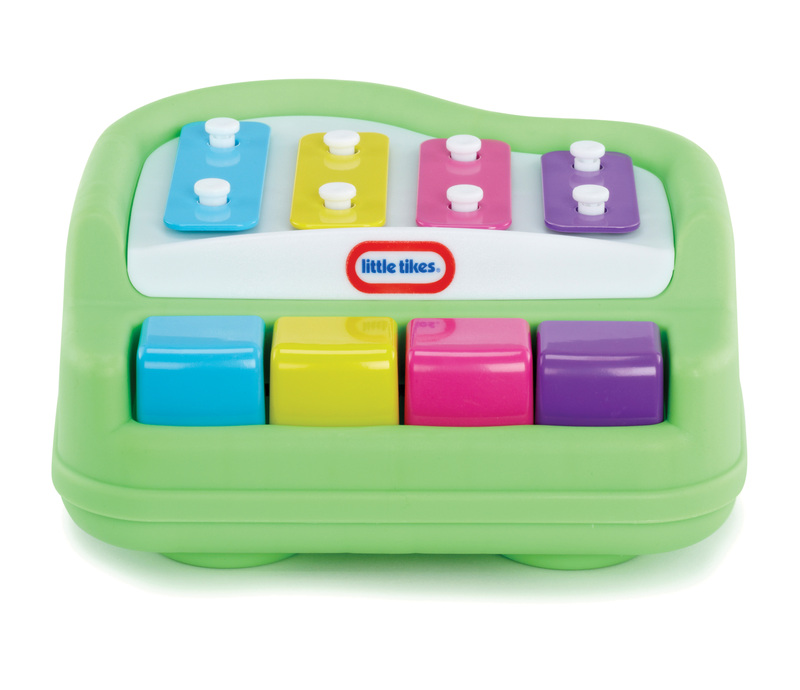 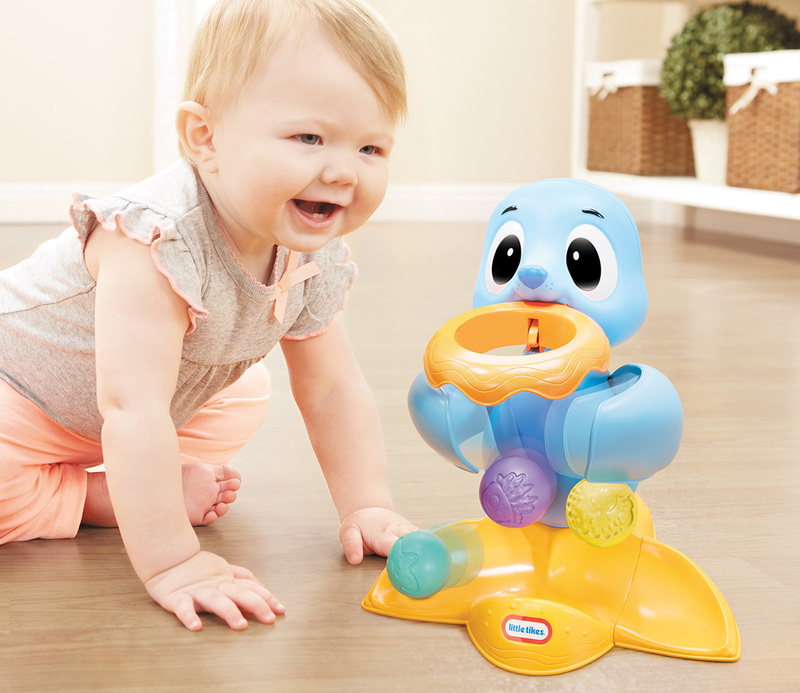 Appeal to their excitable nature with the adorable Singing Sorter, which features two classic play patterns in one toy – it’s a shape sorter and a pull toy! 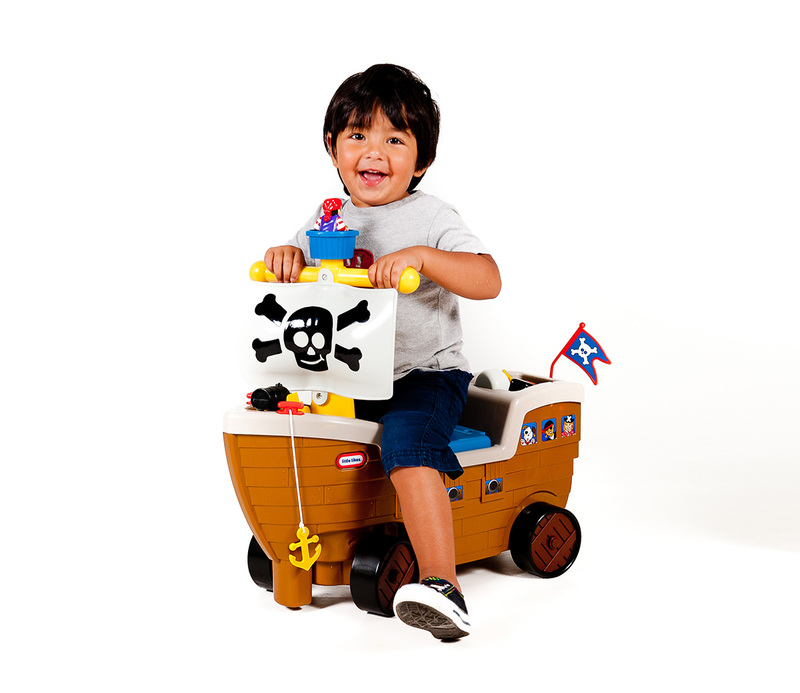 Little ones will love identifying the different shapes and colours of these easy-to-grab blocks. 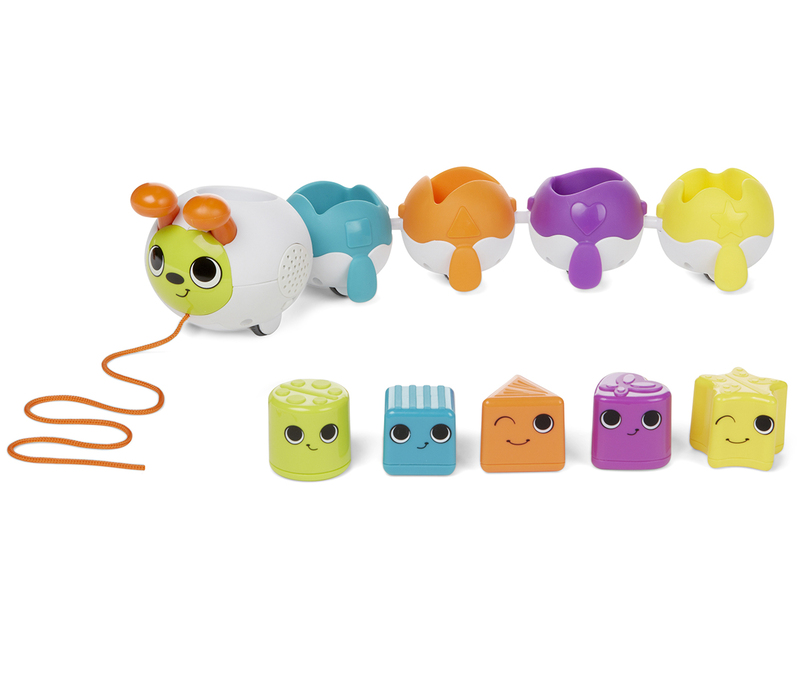 And when the caterpillar is pulled, music plays, the shapes bob up and down and the funny faces ‘peekaboo’! 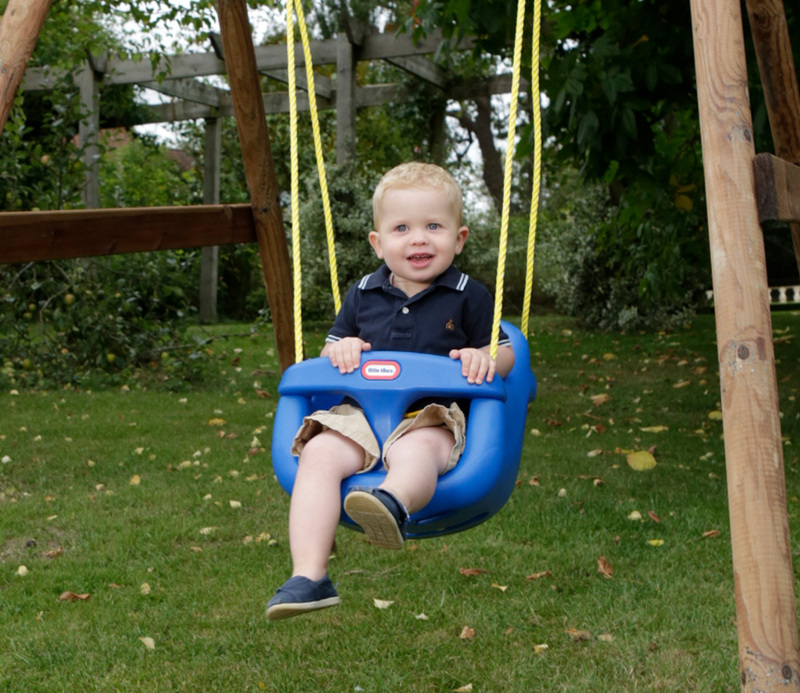 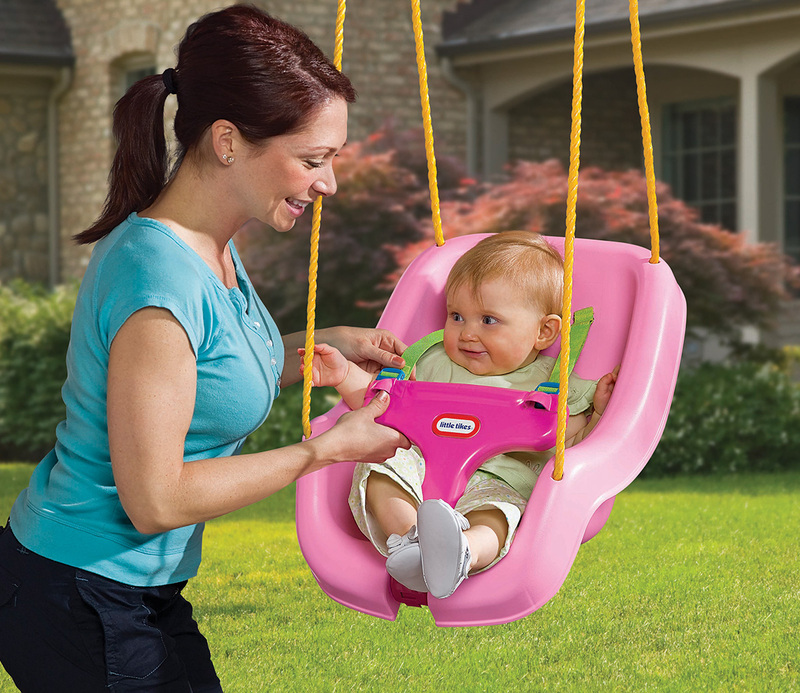 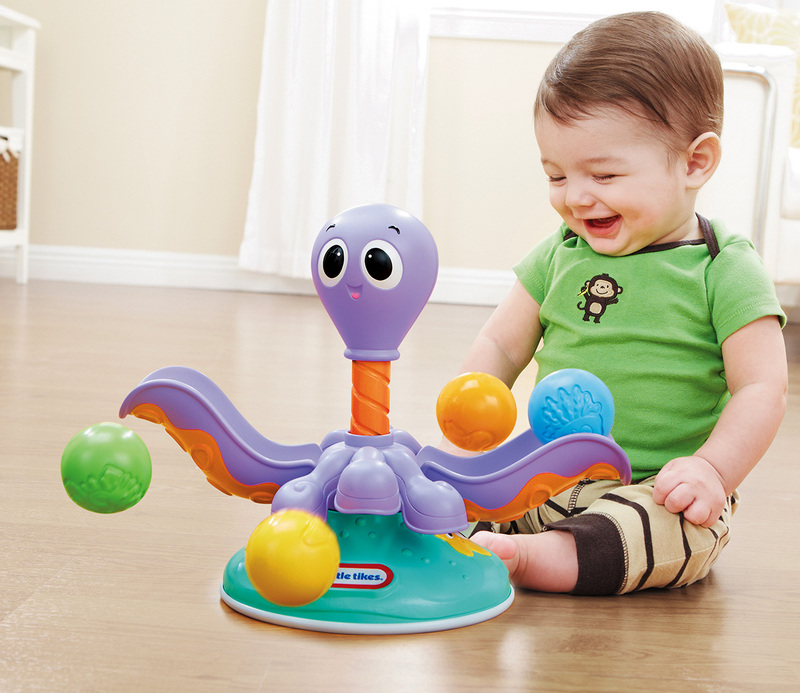 Two classic play patterns in one toy – a shape sorter and a pull toy!